There are only a few days left of school and then it is summer which means chores for kids are in full swing! Woot woot! I am excited to be off of the school routine, but I am also nervous that my children who love to have a busy day planned might tucker me out by day two. But I am really excited and am working on a plan for the summer so that we all have time to do fun things together but still do important things like chores, piano practicing, and reading. 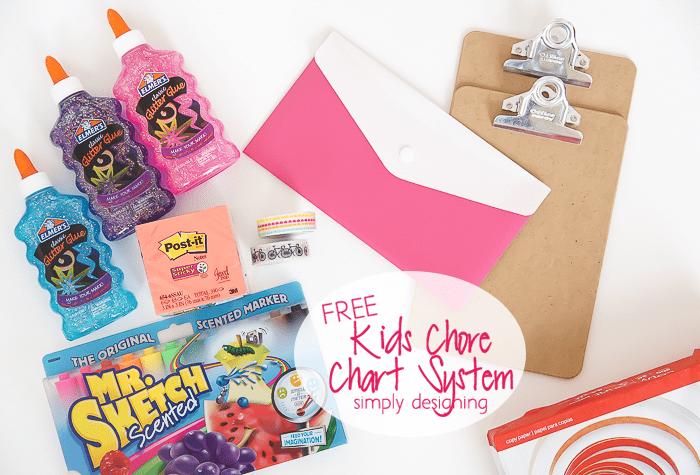 So today I am really excited to show you how I decided to gear up for great this summer with my FREE Kids Chore Chart Printable! First of all, we have been working on teaching our children responsibility by using the Jewel Method. This Chore Chart fits perfectly with this method but you can also use it independent of it. It is completely your choice. The main goal is to teach kids responsibility while motivating them and keeping a system that is fun and simple to use! Since my children have been using the Jewel Method for a while now, we decided to add in this chore chart that will help them know what is expected of them a little more clearly and help spell out a weekly plan for them and me! All while ensuring the house stays in order and my children are continuing to learn responsibility. 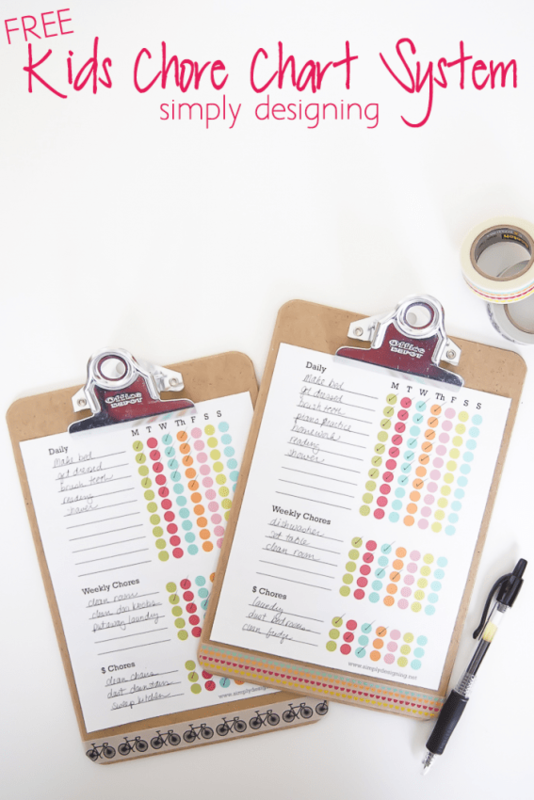 I went to Office Depot the other day and grabbed a stash of supplies for summer art projects with my kids (which I can’t wait to show off to you later) and supplies to create my new chore chart system! I went home and designed my new chore chart keeping in mind that I needed something flexible and simple. I wanted something that would work with our already successful jewel method but also something that would work standing on it’s own. And I think I came up with it! Here is my really cute and fun chore chart! Under “daily” I will write chores for kids that they are just expected to do every day. These are daily routine things that sometimes they still need a reminder for but generally know needs to be done. However, this allows me to now track it! The daily tasks will result in jewels earned. Under “weekly chores” I will list tasks they need to do at some point during the week but not every day. The weekly chores are just expected as part of our family. (Yes, I expect my children to help out simply because they are a part of the family!) But again this gives me an easy way to make the assignment and follow up with it. Lastly, I have a “$ chore” section. We have just started to allow our children to do chores to earn money on a regular basis. We do not give our children allowance, but we feel it is important to allow our children opportunities to earn money so that we can help teach them how to manage it, how to save, to tithe and of course, save up and spend it on something they want! My daughter is currently making her cash doing laundry! Which is a win-win for both of us! And my son will have a few opportunities to earn money as well. When they have completed a task, they can check it off. 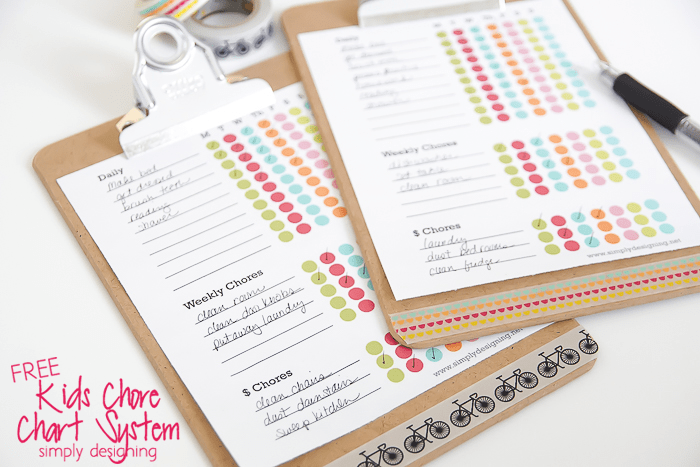 Once I determined how to design my chore chart, I worked on creating a fun system and cute clipboards for them! 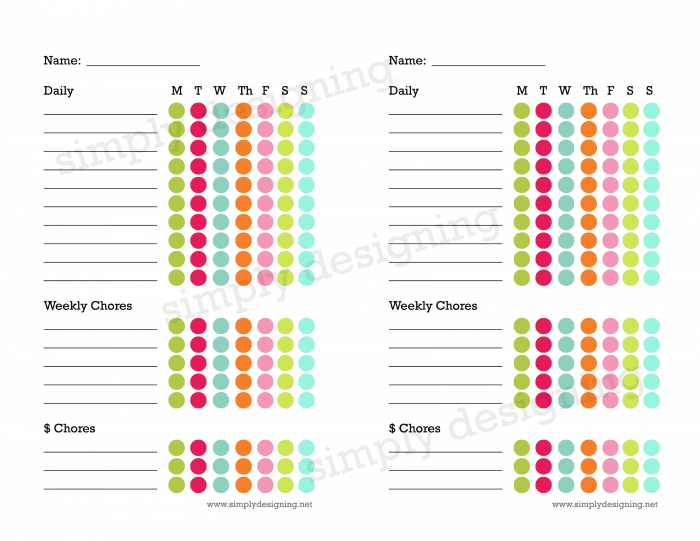 I have included both a bright colored chore chart and a darker more subdued chore chart. So you have two to pick from to use but both function the same. 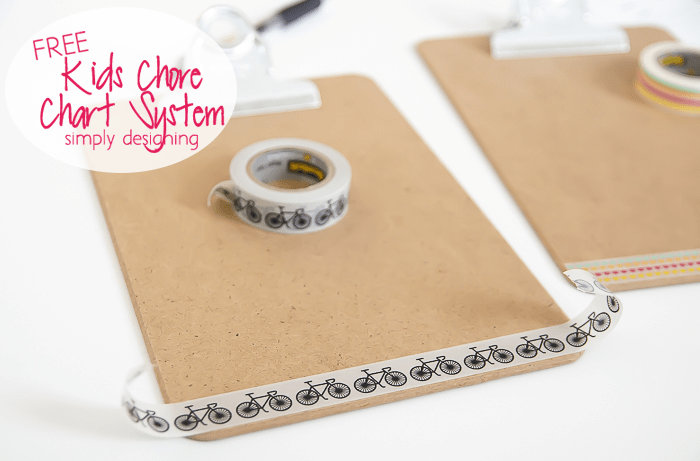 And to make these chore charts more fun I picked up these cute mini clipboards and washi tape from Office Depot! I decorated the clipboards with a little washi tape mostly so my children could easily recognize which one is theirs, but also because everything is prettier with washi tape! Office Depot has an awesome selection of Scotch Brand washi tape! 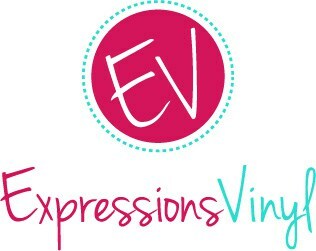 And my kids are obsessed with clipboards! So I am hoping the fact that these little chore charts are on pretty clipboards will help motivate my children to use them! 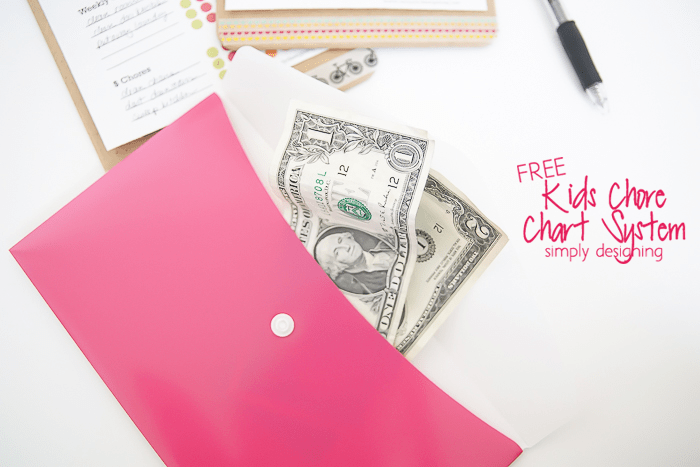 I even picked up a cute little plastic envelope at Office Depot to keep a little cash in so that I can easily keep cash on hand to pay my kiddos for their chores. So far this system is working great for my kids and I am so excited to be able to share it with you today! I love shopping at Office Depot because they have a huge selection of home office supplies, school supplies, and even crafty supplies! 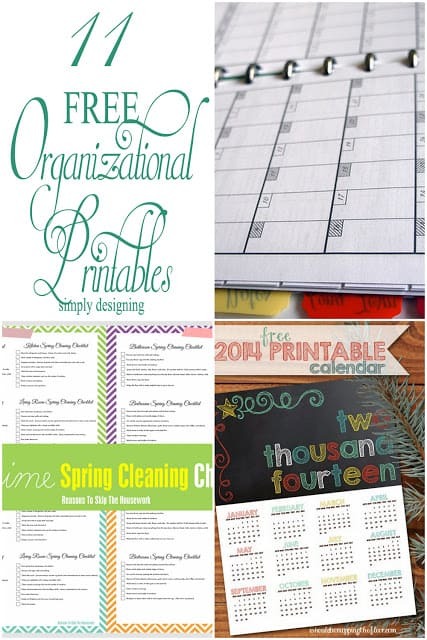 There are so many fun ways to get organized using awesome products from there as well! 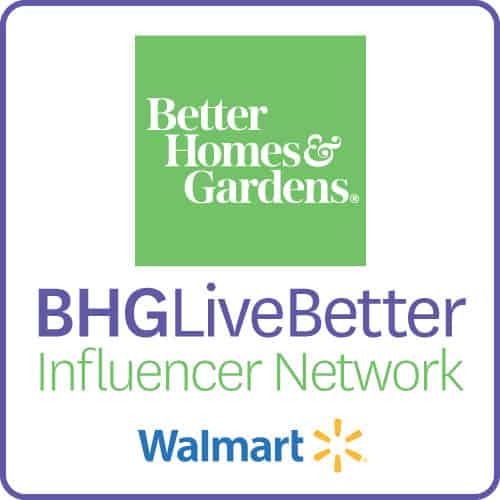 I love having great products to help me be more productive and creative! When I try to download it, it says that the folder is empty…. hope it’s just me! 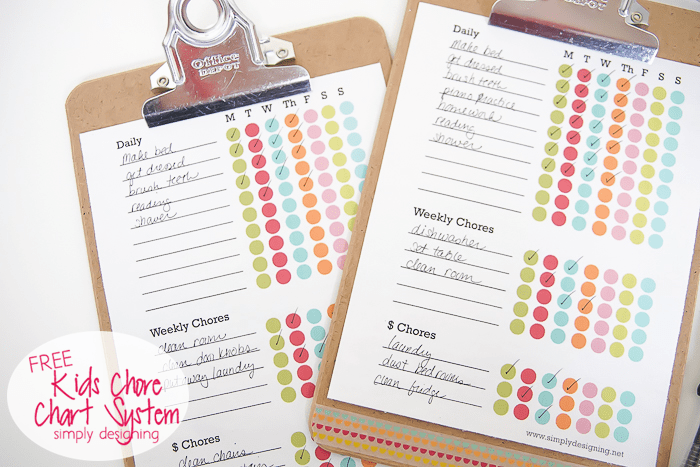 This chore chart is simple and beautiful! Oh dear! Thank you for letting me know! I have fixed the problem! 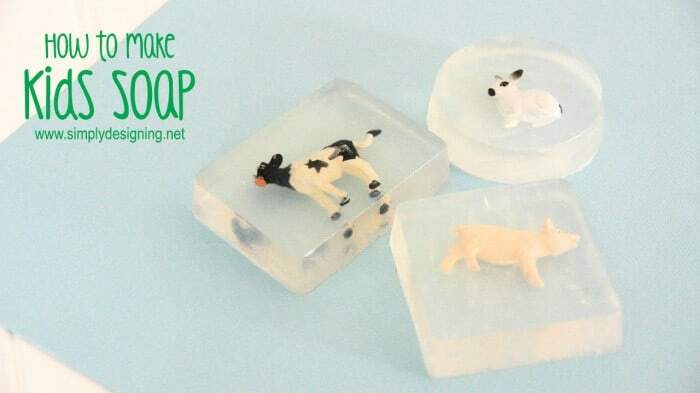 I totally love these. I love the colors on both of them, although I think my boys would prefer the darker colors. 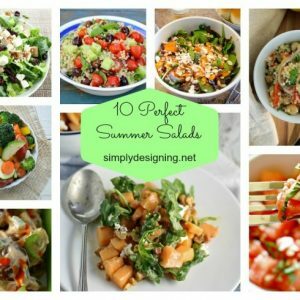 I can’t wait to print these out and put them together for the summer! Maybe I’ll even try laminating them and using a dry erase marker. Now I’ve got to go get me some of those clipboards! Thank you! 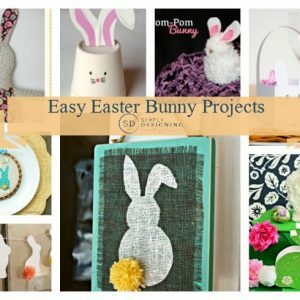 This is so smart – I’m going to share with my brother because he would love to use this with my niece! Love your charts, they are just what I’ve been looking for! 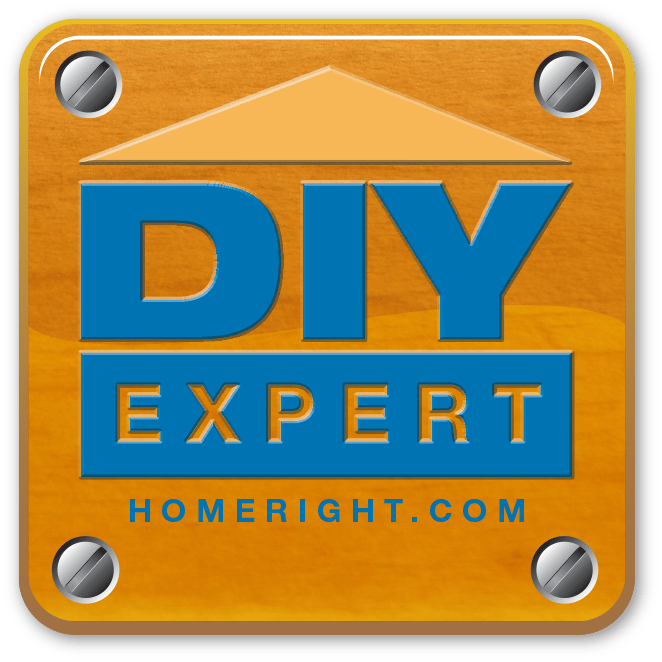 Is it possible for you to post the downloads bigger so that each chart could be 8.5×11? Thanks! Hi! Thanks for the request! Unfortunately, I don’t have the time to modify the design right now, but I will let you know if I am able to do that at some point! Best of luck and thanks for stopping by! Love your charts, they are just what I’ve been looking for! I was hoping they would be full 8.5×11 size. Is it possible you could post them bigger or send it to me via email? 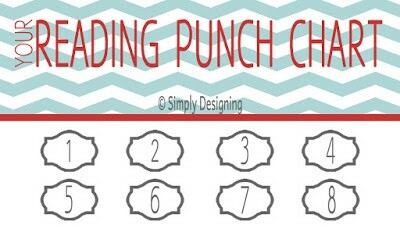 thank you for this cute and simple printable! Thank you for the printable. For those that want it larger, simply print it at the current size. Then fold in half and fold down the excess at the top and bottom for one chart. Blow it up to the size you want on your copier. We liked 170% to give us a nice 8X11 print out! Great idea, thank you! How much do you pay out for the $ chores?